Levi's Straight Tapered Jeans Hose W 25 /L 34, hellgrau, NEU ! Special Edition ! 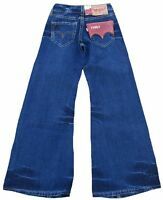 Levi's 902 Bootcut Jeans Hose W 31 /L 34 NEU aktuelle Red Tab Girls Kollektion ! 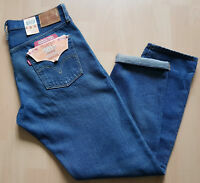 Details zu Levi's® 501 Women Jeans Hose, W 31 (W 34), NEU ! Customized Tapered, Boyfriend ! 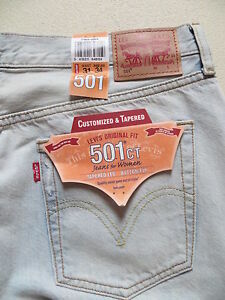 Levi's® 501 Women Jeans Hose, W 31 (W 34), NEU ! Customized Tapered, Boyfriend !